As we begin to wrap up another winter season, I wanted to discuss one change that has occurred over the past several months: runway condition codes. On October 1, 2016, the FAA implemented a new, more objective way to determine the surface conditions associated with a contaminated runway. Prior to this winter, the runway condition reports were either Mu numbers that not many pilots had memorized, or a simple “good, fair, poor, nil” classification that left it up to the individual pilot to guess the braking action. 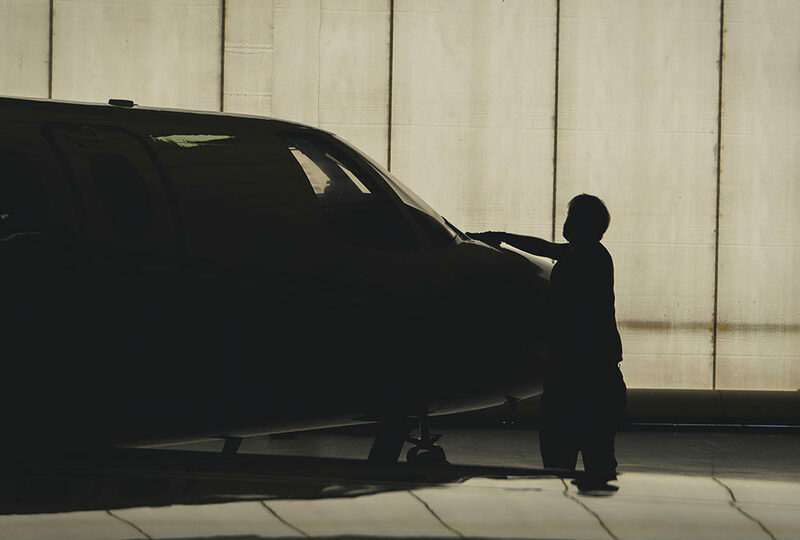 As a result of the new condition reports, the FAA has developed a method for airport operators and air traffic controllers to communicate actual runway conditions to the pilots in terms that directly relate to the way an aircraft is expected to perform. Airport operators will use the Runway Condition Assessment Matrix (RCAM) to categorize runway conditions and pilots will use it to interpret reported runway conditions. The RCAM is presented in a standardized format, based on airplane performance data supplied by airplane manufacturers, for each of the stated contaminant types and depths. The airport operator will assess surfaces, report contaminants present, and determine the numerical Runway Condition Codes (RwyCC) based on the RCAM. The RwyCCs may vary for each third of the runway if different contaminants are present. However, the same RwyCC may be applied when a uniform coverage of contaminants exists. RwyCCs now replace Mu numbers, which will no longer be published in the FAA’s Notice to Airman (NOTAM) system. Pilot braking action reports are still being used to assess braking performance. However, the terminology “Fair” was replaced by “Medium.” Just be aware that the pilot ahead of you might have used reversers primarily to stop, and the “Good” report might not be that accurate all of the time. Also, it is no longer acceptable for an airport to report a NIL braking action condition. NIL conditions on any surface require the closure of that surface. These surfaces will not be opened until the airport operator is satisfied that the NIL braking condition no longer exists. After using this method for the past few months, I definitely think it is an incredibly enhanced system to judge how the runway surface will be. It takes a lot of the guessing game out of the equation, and makes it simple to match the contamination type to what it says in the performance data of the flight manual. The moral of the story is – you don’t want to end up like Southwest 1248 and end up in the middle of a street at the end of the runway! Always check the runway condition codes and make sure you have plenty of runway available.